The Bill & Melinda Gates Foundation will end its commitment to partner with a charity in Saudi Arabia closely aligned with Crown Prince Mohammed bin Salmanin light of the still-unanswered questions about the killing of Jamal Khashoggi, a former loyalist murdered while in exile. 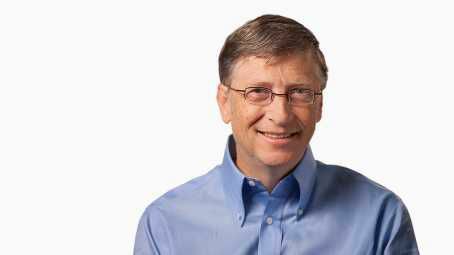 The Gates’ organization had pledged $5 million towards a new program, Misk Grand Challenges, along with the Misk Foundation, a group that promotes youth empowerment worldwide, and which is chaired by the prince. A large photo of the crown prince appears on the site’s home page.